As Travis Bubenik (@travisbubenik) of Houston Public Media reports, that’s prompting concerns among critics who are concerned about air pollution and the effects on dark skies. 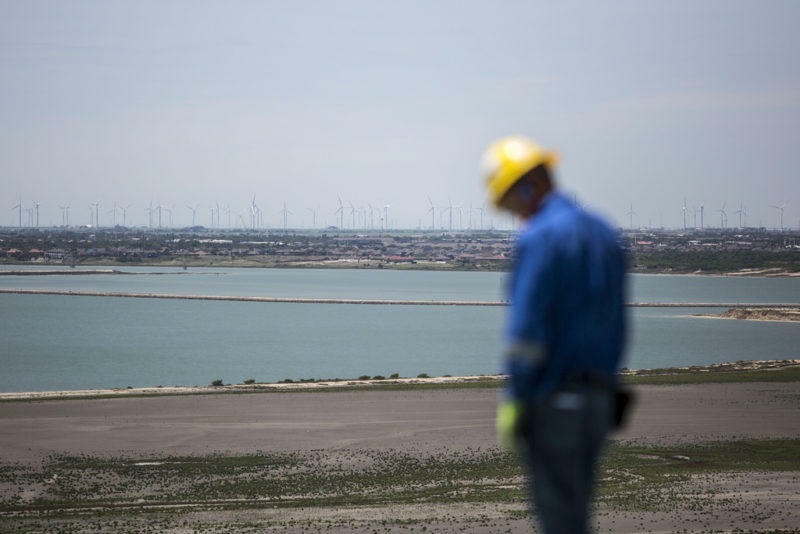 You almost can’t talk about the Texas economy without mentioning the oil and gas industry. Much of the state’s wealth, and its global image, is tied to energy production. But the oil market is a fickle beast. 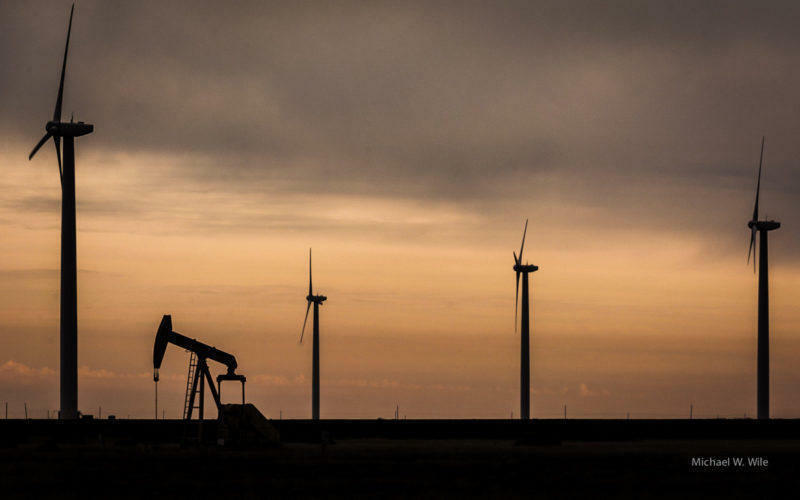 In a new piece for The New Yorker, staff writer and native Texan Lawrence Wright tracks the boom and bust cycles of the state’s energy industry, and looks at whether the state’s fortunes might always be beholden to black gold. Just How Resilient Is The Nation's Electrical Grid? The nation's electrical grid is an interconnected system that powers homes and businesses across the country. 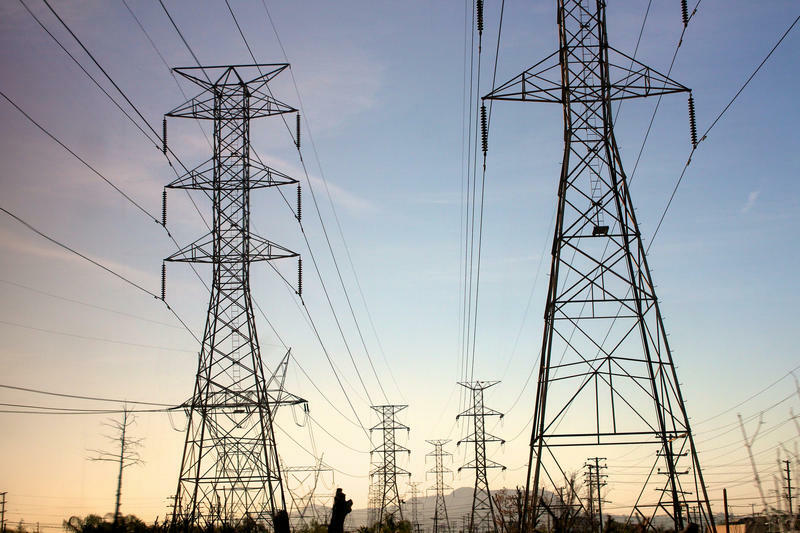 But a recent report by the National Academy of Sciences, Engineering and Medicine indicates the grid is vulnerable and more needs to be done to protect the system from the growing threat of blackouts.